Are you noticing that you’re not able to manage your weight like you used to? What about your stress levels? Do they seem particularly high lately? 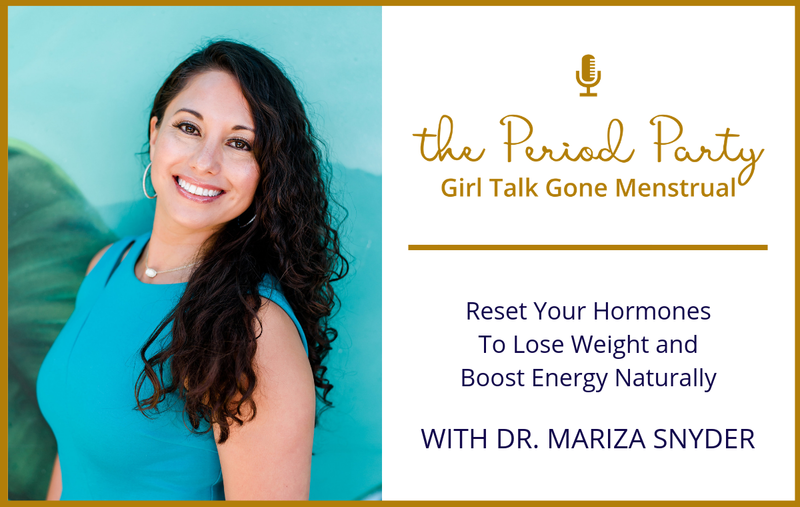 If so, your hormones may be out of balance and Dr. Mariza Snyder is on the show to help us to get them back to a balanced state. Dr. Mariza Snyder is a functional practitioner and the author of six books, including the bestselling Smart Mom’s Guide to Essential Oils and The DASH Diet Cookbook. Her newest book, The Essential Oils Hormone Solution, focuses on balancing hormones with the power of essential oils. Dr. Mariza Snyder is passionate about helping people to become more empowered with simple healthy habits that they can do today. For the past ten years, she has lectured at wellness centers, conferences, and corporations on hormone health, essential oils, nutrition, and detoxification. 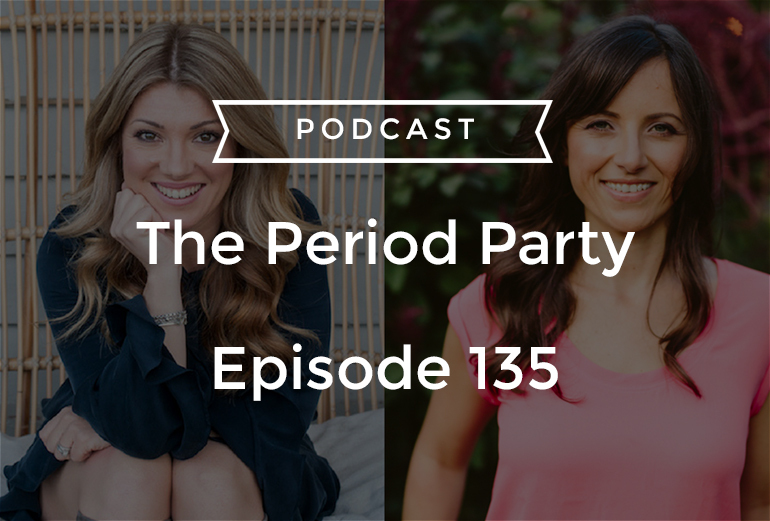 In this episode, we talk about the negative physical and emotional side effects of hormonal birth control, the connection between hormonal balance and weight resistance, how essential oils can be used to manage stress and reset your hormones, and so much more!